Despite the fact that DC is 226 miles from the epicenter of pizza, New York City, the nation's capitol still has some amazing and creative pizza to offer. Most of the pizzerias listed have a wood-fired oven to create a crispy crust on their pies, along with delicious and healthy toppings. Why go franchise when you can eat at authentic family and locally owned establishments? 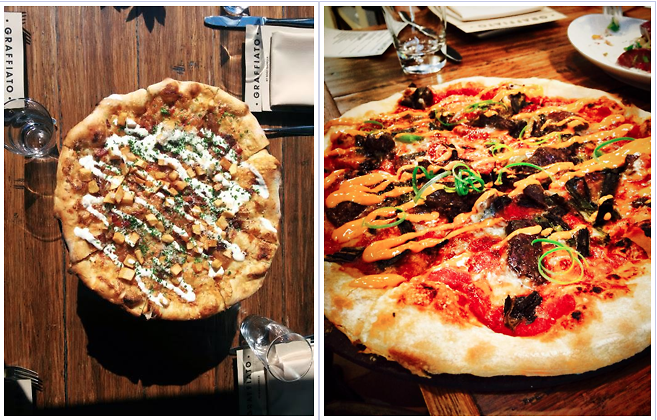 We've gathered our favorite places in DC for you, so treat yourself and friends to one of these slices this weekend!